heather & olive: oh, monday. 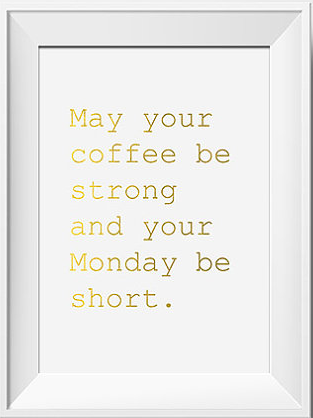 Here's to a good and hopefully productive week! I had grand plans to paint my bathroom cabinet. It's been 2 years and it looks the same as when I moved in. At least you have a swanky new toilet paper holder bolted into the wall!